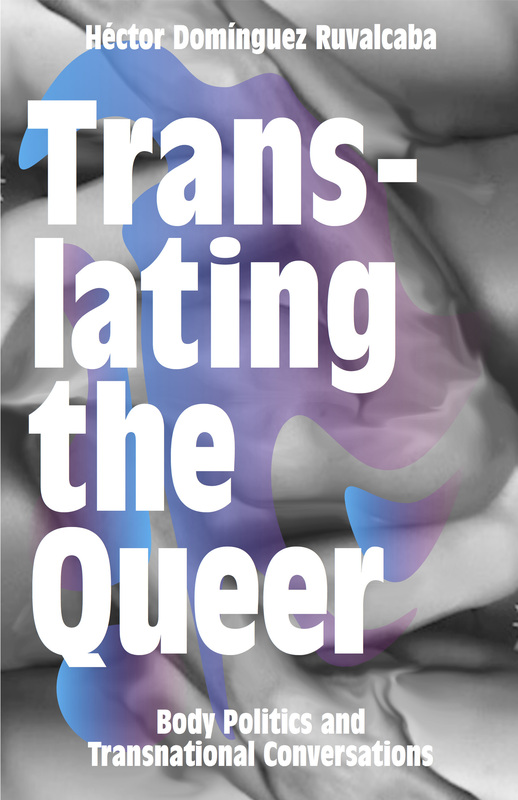 Translating the Queer examines how concepts of queer knowledge and its representations have been disseminated throughout Latin America, a dissemination that has been accompanied by processes of translation, adaptation, and resistance. Héctor Domínguez Ruvalcaba discusses the formation of pre-gay identities as well as today’s LGBTQI political movement in addition to alternative forms of non-heterosexual practices that have emerged from within marginal populations. He analyzes how queer theory is employed as a means to understand varied cultural and political expressions, and he asks: How far can the queer really go as a conceptual tool? Offering an essential look at queer history, culture, and politics in Latin America, Translating the Queer will be an invaluable resource for anyone interested in the evolution of queer theory and identity in recent decades.